This was not the way we intended our last game to go. 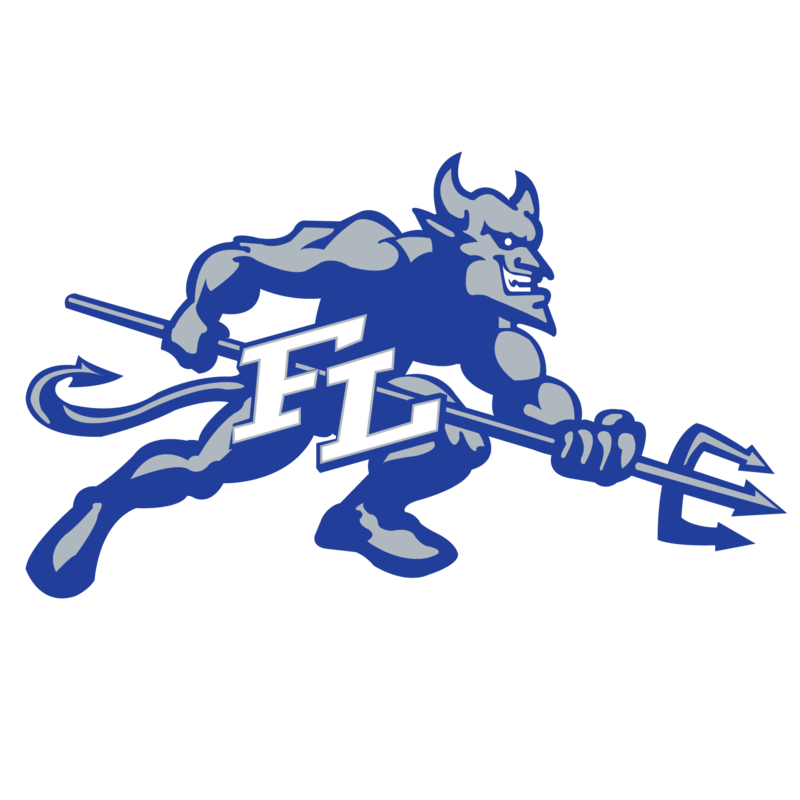 Lady Bluedevils were flat from the beginning until the end. Jaclyn Trujillo picked up 7 digs from a hard hitting team. Player of the match Jaclyn Trujillo.